Doing a little bit of homework on this topic to better understand the concept of “hardware as a service” can go a long way. 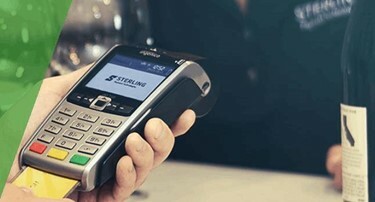 When merchants look into the best possible options for how they can meet evolving consumer preferences, the topic of possibly renting a point-of-sale device, rather than buying it, will inevitably come up. In a lot of cases, however, merchants might not know what that entails, and the many ways it can benefit them in both the short and long term. With that in mind, doing a little bit of homework on this topic to better understand the concept of “hardware as a service” can go a long way. There are plenty of benefits that come with HaaS, and many of them may be especially helpful for smaller merchants, in particular, according to Business 2 Community. The most obvious of these benefits is the cost, because while the upfront price tag of buying one, two, three or more new POS devices can be prohibitive, the ongoing cost of simply renting them is likely to be a lot more manageable. Moreover, because they’re only being rented, it can be easy to add or subtract POS devices from the mix as needs dictate.